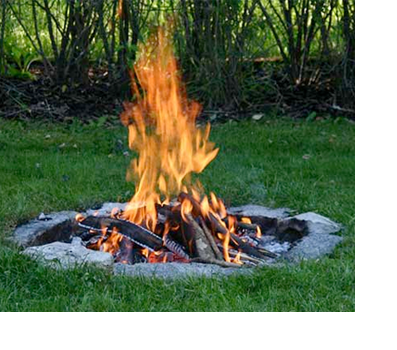 Open burning is any time you light an outdoor fire without a chimney or stack. Check out the information below to learn more about what is, and what is not allowed in Miami Township and Ohio. Want more information or still have questions? Call (513) 248.3700.